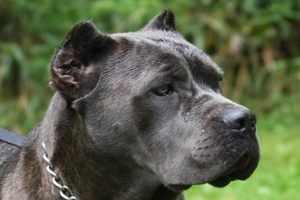 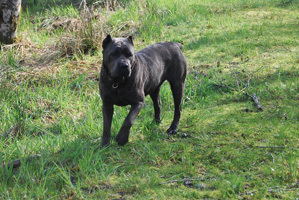 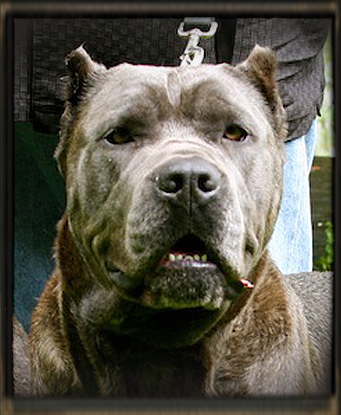 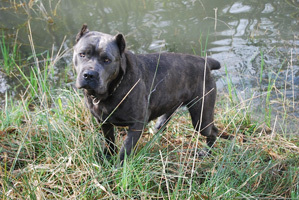 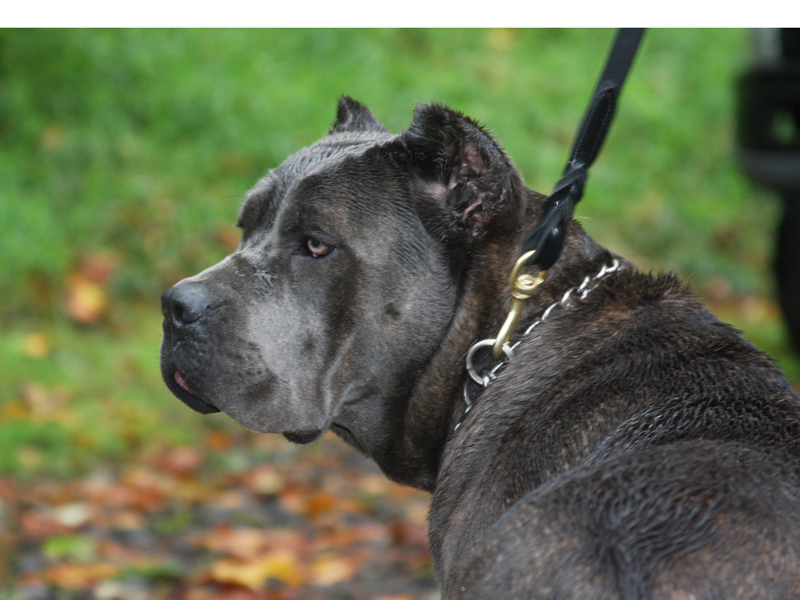 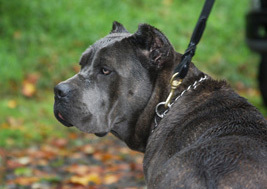 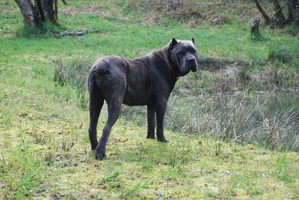 Sky, a wonderful blue cane corso, is the daughter of Paradise CC's Cain and Rothorm Jy Dream Crystal Ruby. 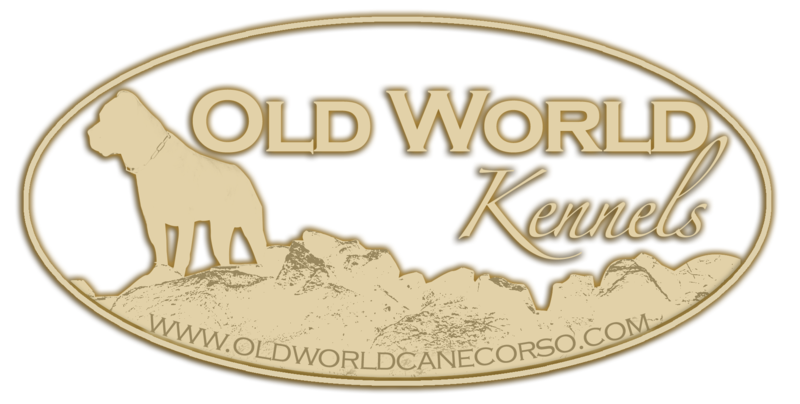 Crystal Ruby comes from the very well known Rothorm Kennel in Spain. 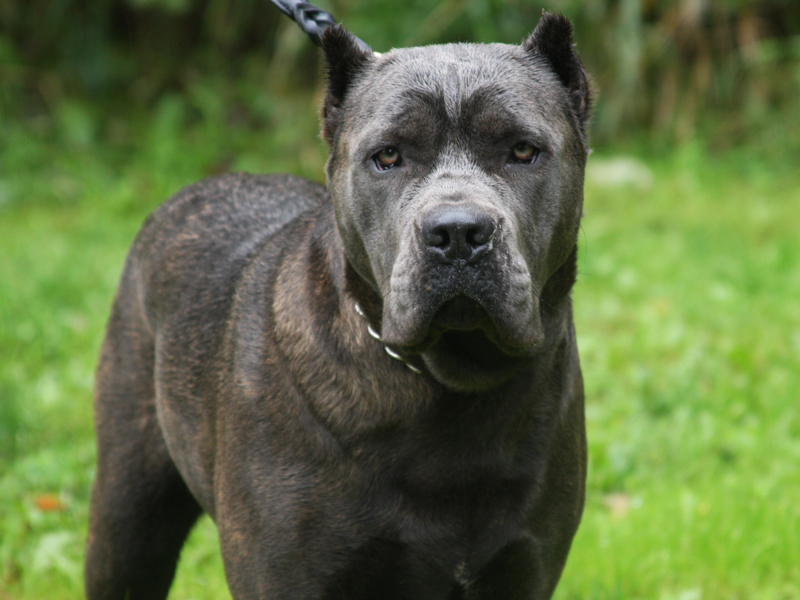 athletic and a very affectionate dog. 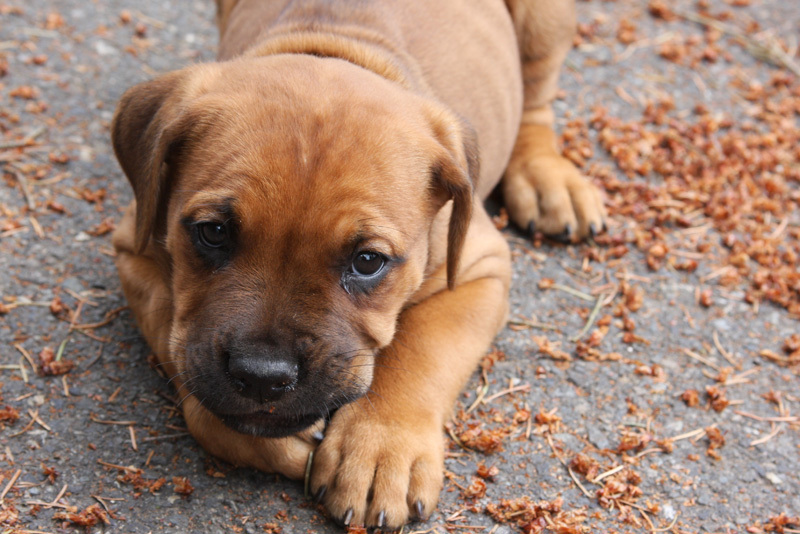 She loves to cuddle and play.